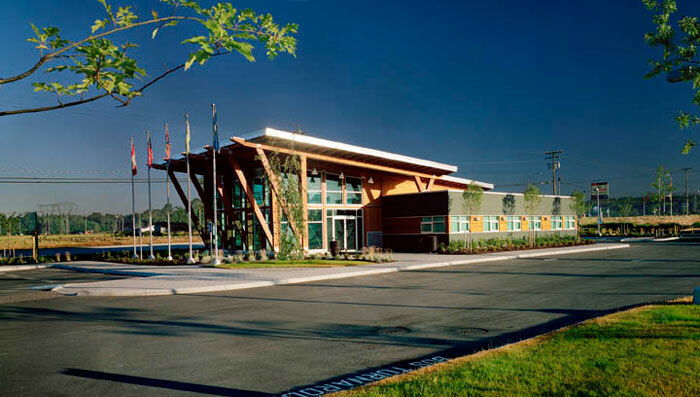 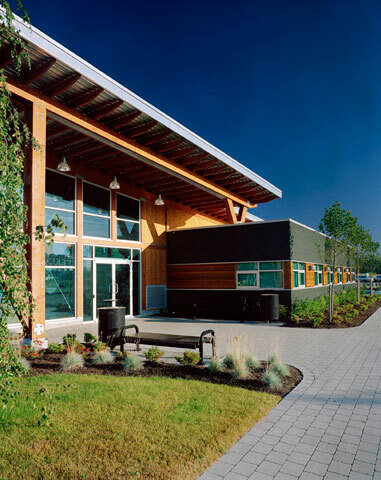 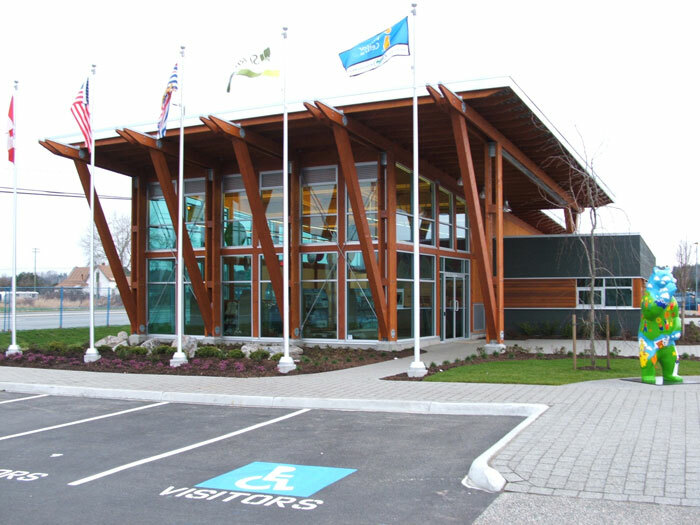 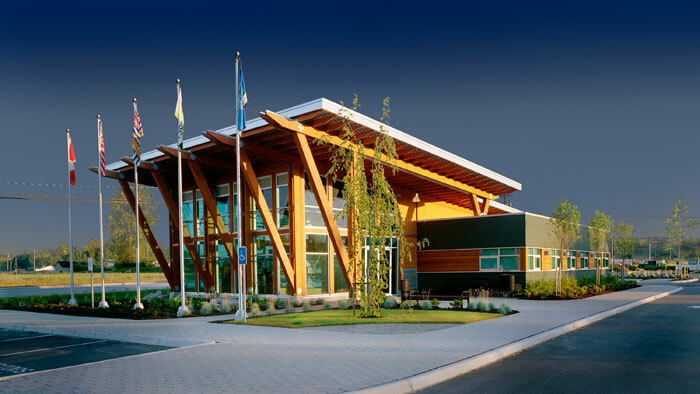 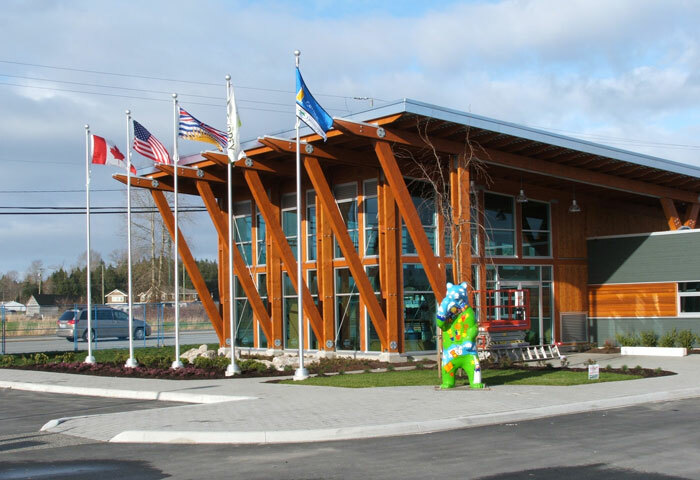 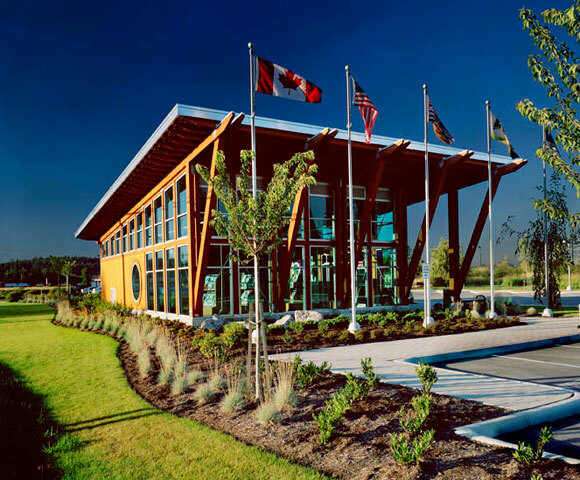 Surrey Tourism Visitor Centre, Surrey, BC by KDS Construction Ltd. 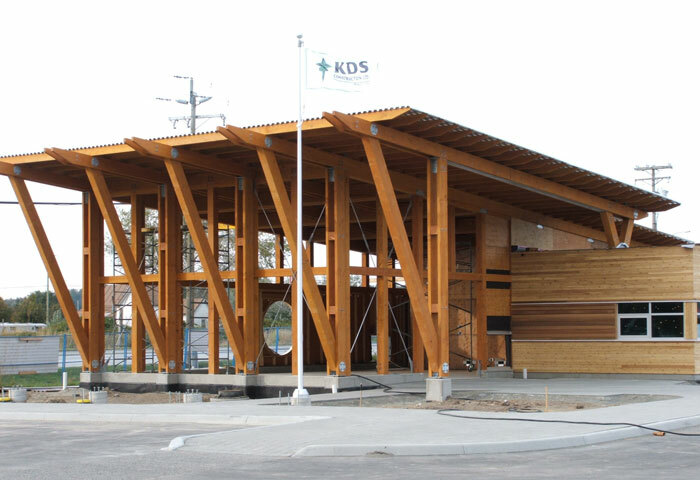 In time for the 2010 Vancouver Olympics KDS Construction completed the construction of the stunning Surrey Tourism Visitor Centre. 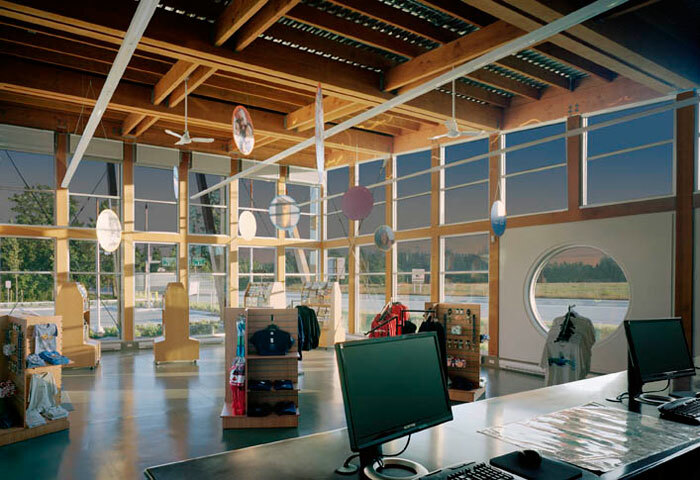 The exposed cedar beams and generous use of glass walls make for a striking visual impact for visitors entering Canada via the Pacific Truck Border Crossing from the USA.